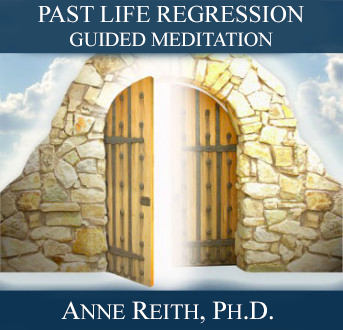 Home / Store / All Products / Lives Between Lives: Guided Meditation by Anne Reith, Ph.D.
Have you ever wondered what happens after you die? For example, where do you go? What do you do? Actually, we live very active and full lives once we cross “to the other side.” It’s a life filled with study, relationships, and service. During this Lives Between Lives: Guided Meditation, Dr. Anne Reith will help you connect with your life between lives. You will explore who you are, who you are with, and what you are doing while “on the other side.” Whether used once or repeatedly, this guided meditation has been shown to provide you with profound insights into your present life, your current relationships, and even your life purpose. 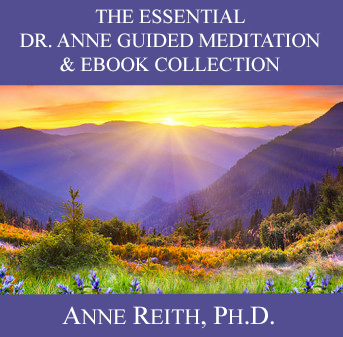 About Lives Between Lives: Guided Meditation by Anne Reith, Ph.D.
Anne will provide directions and suggestions regarding how to increase your chances of effectively using Lives Between Lives: Guided Meditation. 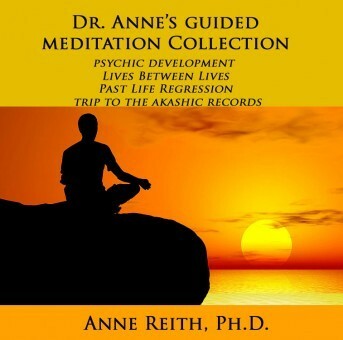 Anne presents the powerful Lives Between Lives guided meditation that she has effectively used with hundreds of people, both individually and in group settings. Begin exploring your Lives between Lives today! 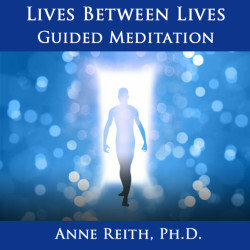 $13.95 Lives Between Lives: Guided Meditation by Anne Reith, Ph.D.
3 reviews for Lives Between Lives: Guided Meditation by Anne Reith, Ph.D. Thanks, Lisa! I’m so glad the meditation was helpful, and I am sure Spirit will give you additional information when the time is right. As the guides always tell us, trust and allow, trust and allow. Best wishes! 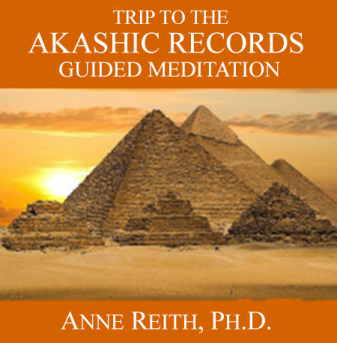 Wonderfully relaxing meditation that did show me one of my past lives. 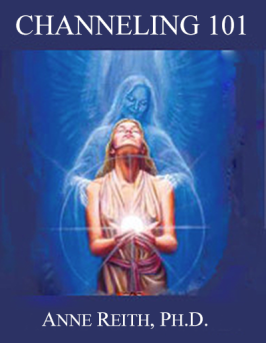 I’m not sure exactly what my role was in that lifetime, but my death experience showed me that there are releases I need to work on relative to that experience, so I will be listening again in hopes that I’ll return to that experience and details will be made clear. I would like to know more about my role in that lifetime, why it led to a specific death experience, and how it ties in with my present lifetime. Thank you, Anne. Thank you so much for this guided meditation! Understanding my life on the other side really helped me understand some patterns that I have been struggling with for decades. I now have a new context to put them in, and and new level of compassion for myself as well. It has been so healing! 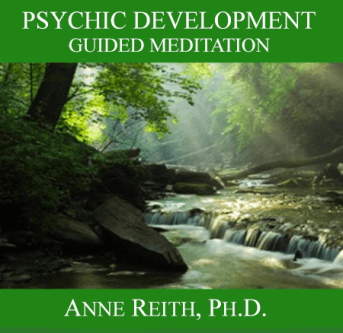 Channeling 101 by Anne Reith, Ph.D.